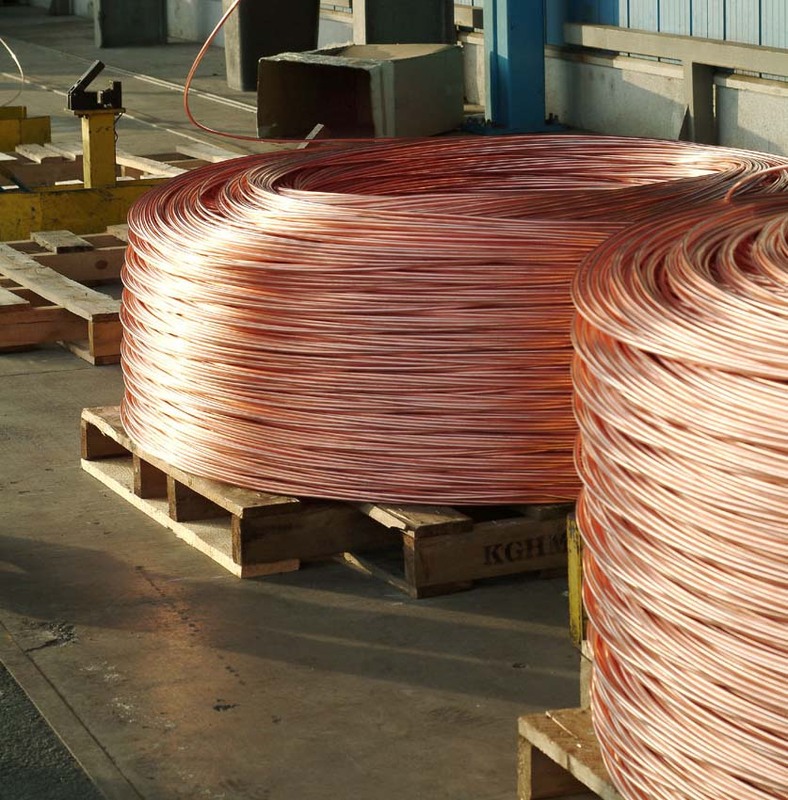 Copper is still the material of choice for manufacturing electrical conductors, as it offers low resistivity and excellent conductivity. 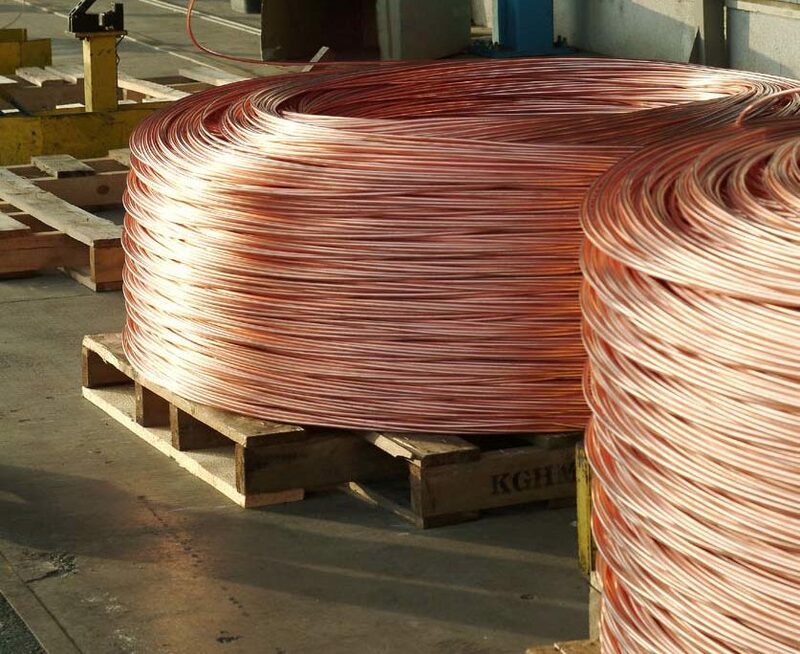 Copper is also highly ductile and has good strength characteristics; it is easy to work (solder) and is highly corrosion-resistant. While silver has similar conductivity, it is far more expensive and is therefore rarely used as a material for conductors.